In 1967 Arendt published an article on ‘Truth and Politics’ in the New Yorker in response to historical exigencies that resonate with those presented today by a so-called ‘post-truth society’. 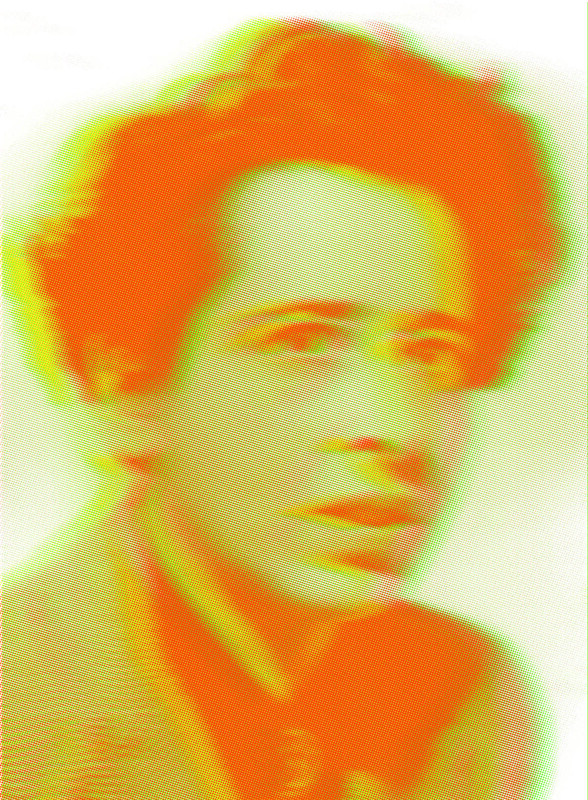 While acknowledging the inevitable implication and interminable contest between truth and politics, Arendt attempts to make the case for a rigorous separation of truth-telling from political praxis, which is nonetheless supposed to operate within the framework afforded by factual and scientific truth. Today, given the intensifying political, and especially bio-political, consequence of the sciences, it is no longer clear that such a distinction is tenable. Since Arendt wrote, the involvement of politics and epistemology, of power and knowledge, has undergone an intensive interdisciplinary investigation that has transformed the university, in particular the humanities. Interrogating this entanglement of truth and politics, the conference will ask whether academic discourse ought to be held responsible for the current ‘post-truth’ on account of the relativism it is alleged to propagate. Or is this placing of blame itself symptomatic of the problem inasmuch as it fuels the widespread disaffection with established institutions – especially those traditionally expected to speak the truth? As alarm is raised about the attrition of factual truth and the preponderance of ‘lying in politics’, to cite another essay of Arendt’s, the theoretical and historical precedents for such tendencies as well as the significance of the cultural and technical changes in the dissemination of news brought about by social media needs to be considered. And beyond the university and the media, rational-scientific and factual truth, it is important not to neglect the implications for truth and politics of the peculiar kind of truth-telling Arendt attributed to poetry.